Sorry, classes are already full, please sign up for our newsletter to be the first one to hear about new classes! Mitzvah Technique is a dynamic form of hands on body work that aims to improve posture, align the skeleton, and increase range of motion. The outcome is improved physical function, freedom from pain and renewed connection with daily movements. Included in the cost of the intensive is - Two private sessions and four classes. A foundational class focusing on exercises of the Itcush Method, basic principles of alignment and building functional movement patterns. Ashley Johnson is a Registered Somatic Movement Educator and Therapist trained in group facilitator and hands on bodywork as a teacher of the Mitzvah Technique/Itcush Method and Continuum Movement. She works with diverse populations in movement re-education, and injury rehabilitation in order to shift postural patterning and increase movement efficiency. 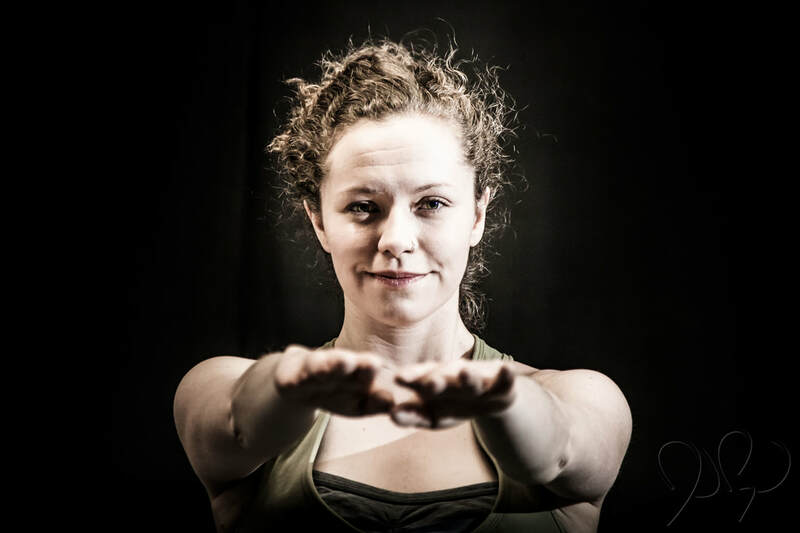 As a dance artist and educator she creates interdisciplinary site specific creations that blend embodiment practice with creative process.